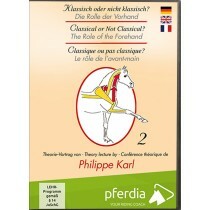 Trot Online has been the equestrian's choice since 2006. 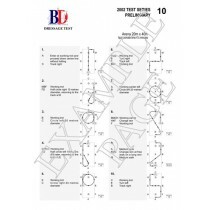 We supply British dressage tests, Dressage DVDs, books, horse & rider accessories, to customers all over the world. 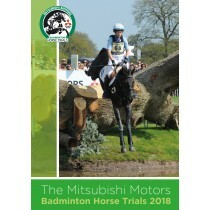 We're horse riders and horse lovers just like you: you can find us at equestrian events and shows throughout the UK. 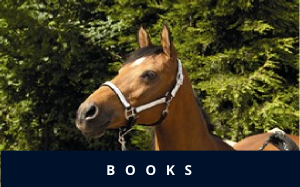 And, of course, we offer free delivery on orders over £50 to the UK mainland. 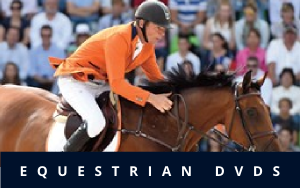 Get the latest equestrian news from Trot-Online! 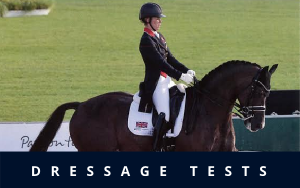 Join our free newsletter with the latest equestrian news and equipment launches, as well as exclusive offers. 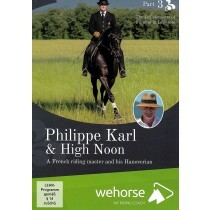 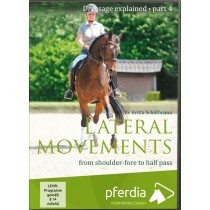 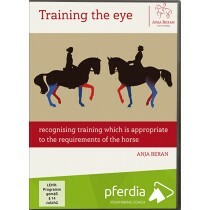 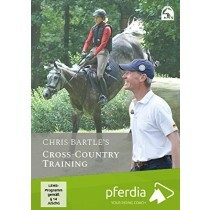 Written by horse riders, for horse riders!